Join Our Mailing List to Get Updates ! 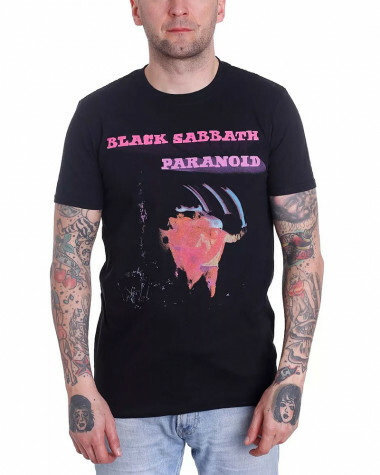 Paranoid was not only Black Sabbath's most popular record (it was a number one smash in the U.K., an.. 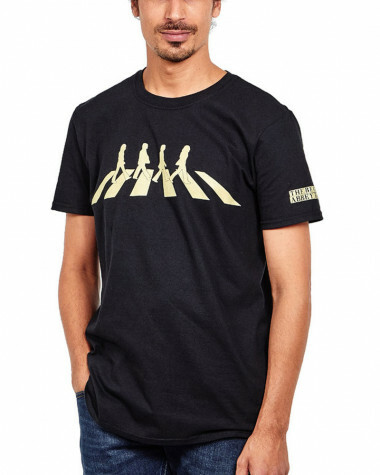 The last Beatles album to be recorded (although Let It Be was the last to be released), Abbey Road w..
What makes this three-song EP so collectible is its inclusion of two rare B-sides, the excellent "A ..
Slayer brought back some of the pounding speed of Reign in Blood for their third major-label album, .. 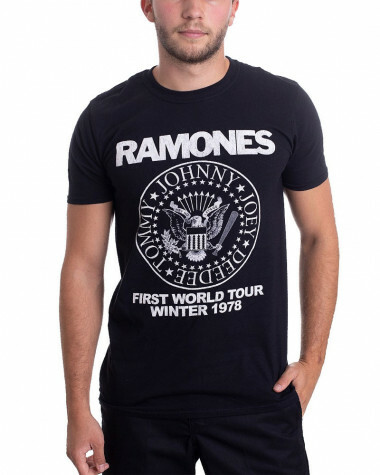 Featuring the Ramones 'First World Tour 1978' design motif. Special edition tees 'Tours that Rocked .. The latest album from Netherland's goth metal act formed by vocalist Sharon den Adel and guitarist R.. 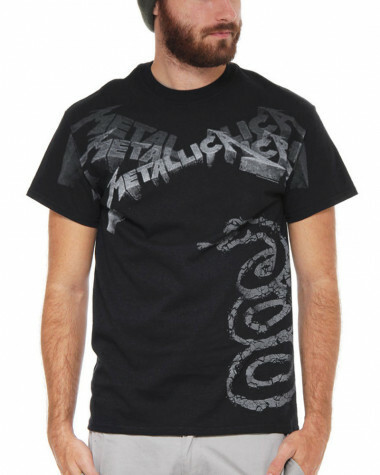 In this album, Metallica decided that they had taken the progressive elements of their music as far .. Expanding the latent arena rock sensibilities that peppered Kiss Me, Kiss Me, Kiss Me by slowing the.. 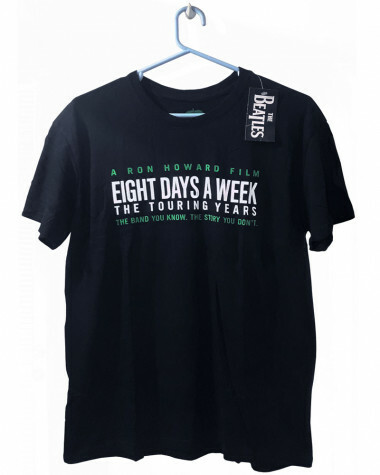 The Beatles: Eight Days a Week – The Touring Years is a 2016 documentary film directed by Ron Howard.. 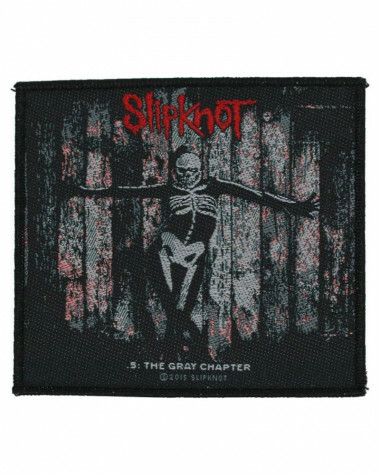 Featuring the Slipknot 'Prepare for Hell 2014-2015 Tour' design motif. Special edition tees 'Tours t.. 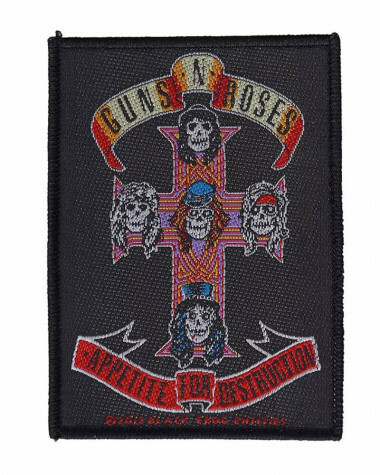 Featuring the Guns N' Roses 'NJ Summer Jam 1988' design motif. 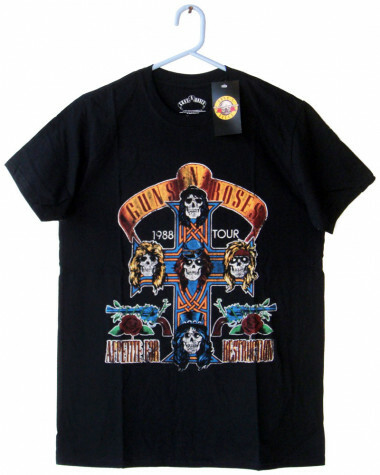 Special edition tees 'Tours that Rock.. Origin: United Kingdom. *** Tidak tersedia stok di gudang kami, perlu dipesankan khusus ke supplier.C..
Double-layered scarf with reversed colors. Approx. length 140 cm, width 17 cm. 97% acrylic, 3% lycra..
Foreign Customer? : Please use our contact form to purchase. Report a Fake : to TRAP Worldwide. 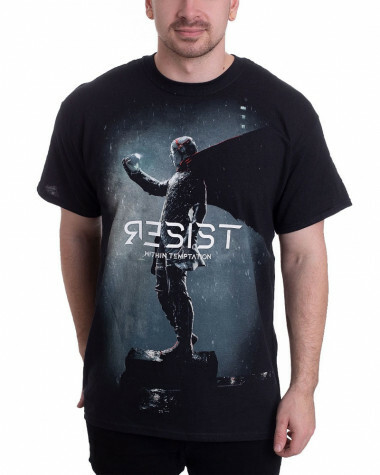 A collective of rights holders ..
Rockstar City is the place where rock music people know they can find t-shirts & other officially licensed merchandise from their favorite bands. Still rockin & rollin after 13 years. Shop online at rockstarcity.com now.